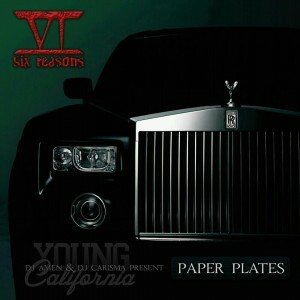 MATTBIBLE.COM » Six Reasons – Paper Plates Mixtape to be Released March 19th! Six Reasons – Paper Plates Mixtape to be Released March 19th! Jonn Hart, Glasses Malone and more. Until then, listen and download some of Six Reasons’ biggest songs to date on Amazon !